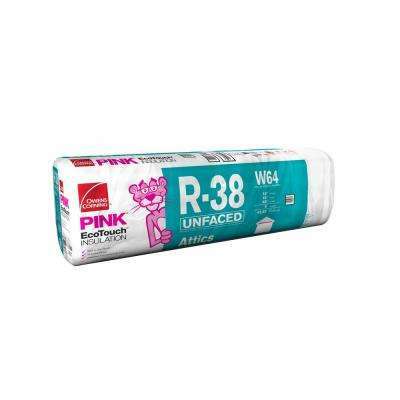 Owens Corning R-38 Unfaced Fiberglass Insulation Batt 24 in. 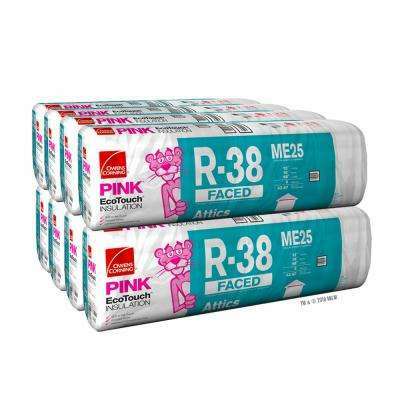 x 48 in. 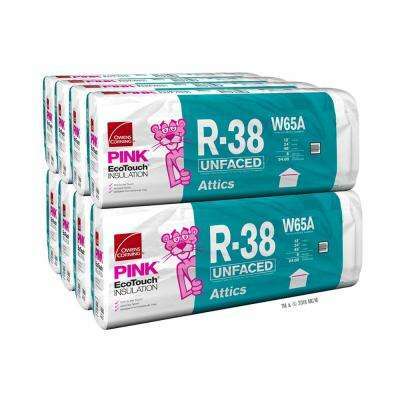 Owens Corning R-38 Unfaced Fiberglass Insulation Batt 16 in. 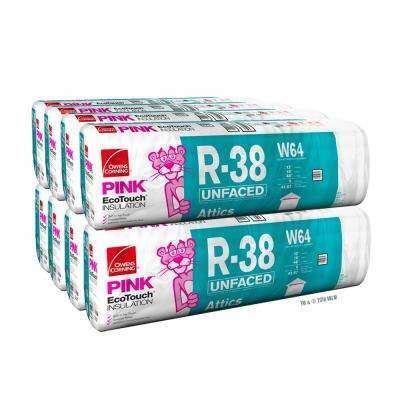 x 48 in. 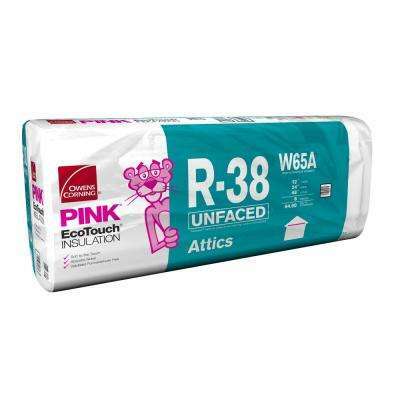 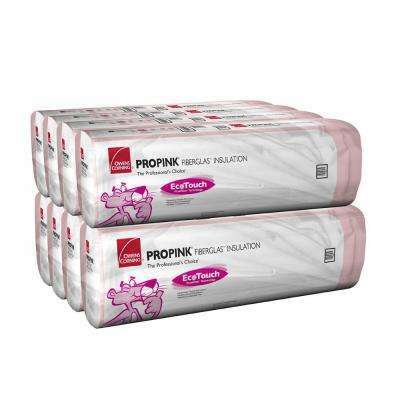 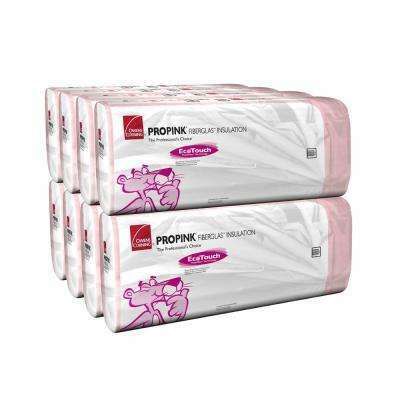 Owens Corning R-38 EcoTouch PINK Unfaced Fiberglass Insulation Batt 16 in. 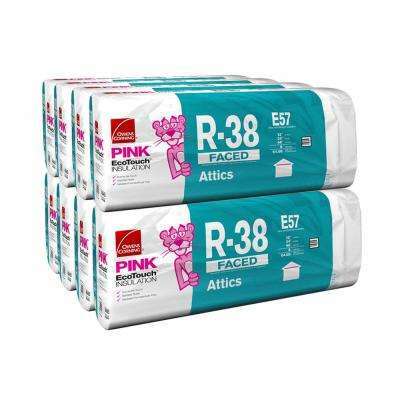 x 48 in.